What is a citrus style fragrance oil? It is a perfume in an oil base with a focus on fresh, zesty uplifting notes such as blood orange, mandarin, bergamot, grapefruit, lime or tangerine. A fresh, fragrant and uplifting blend of citrus and mild spice. Think warm liquid sunshine and fresh Mediterranean air.Click here to check out celebrities that selected Citron. 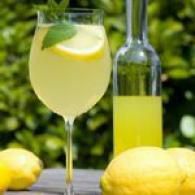 To see Citron in magazines click here.Jane's inspiration: Sipping limoncello liqueur from a special glass on your balcony high above the town of Positano. You look out over the spectacular hillsides and the terraced villas. The mist has not yet moved away. You see the mesmerizing deep blue of the sea below and the air is laced with a subtle hint of salt, citrus and spice.The ingredients of Citron are reputed to support the solar plexus chakra. 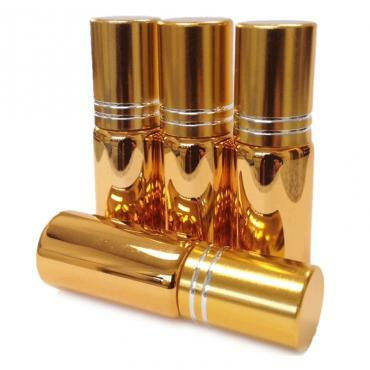 So if you are thinking of a perfume oil roll-on, we recommend citrine. Citrine vibrates at the same resonance as the plant oils in the formula. Together they help strengthen confidence and ward off tension and stress.Contains: Our proprietary fragrance composition of 100% natural essential oils and absolutes distilled from genuine flowers, fruit, ci..